Miss Tilly And Me: How Do You Play Bananagrams? Review. How Do You Play Bananagrams? Review. I like games that you can take on the go with you. They can be popped into your bag and played whenever your kids get bored on a journey. Recently we went on holiday to Turkey, now you would expect it to be sunny all of the time, but NO! it rained for an afternoon. Its okay though if you have a game to sit and play, to pass the time. 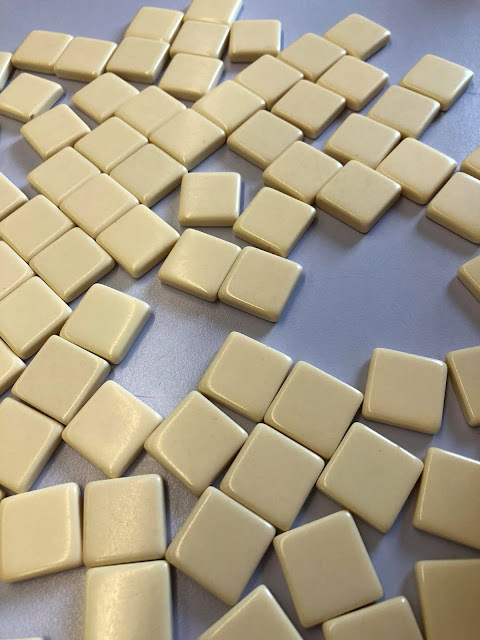 We were sent Bananagrams to review as part of being an Asmodee Blogger. The game is so easy to play for kids and if it is difficult, you can make the rules up as you go along to suit your child's ability. It is loosely based on scrabble and you lay the 144 lettered tiles upside down, before taking a set amount (it is dependant on how many people are playing as to how many tiles you can have). 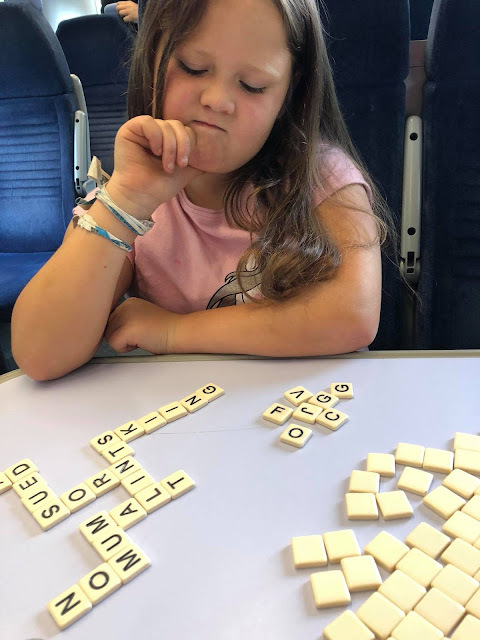 Then you look at the tiles you have and you build a grid of words, obviously, if you're playing with a child, their spelling ability is different to an adult, so it was easier for me to help Tilly to build bigger words. She has dyslexia and she spells words differently to how they are actually written, so I was finding myself helping her. The game can be changed at any time because unlike scrabble you can rearrange your tiles to make better words and make the use of your tiles more. 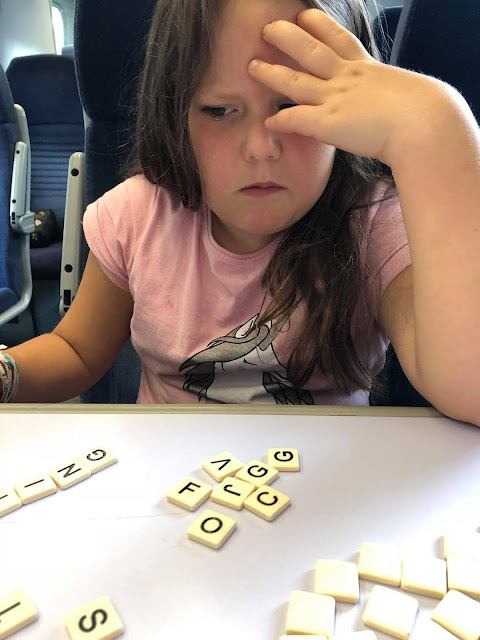 You need to make sure that you have a good ratio of vowels to consonants for playing the game, otherwise you can't make words up. 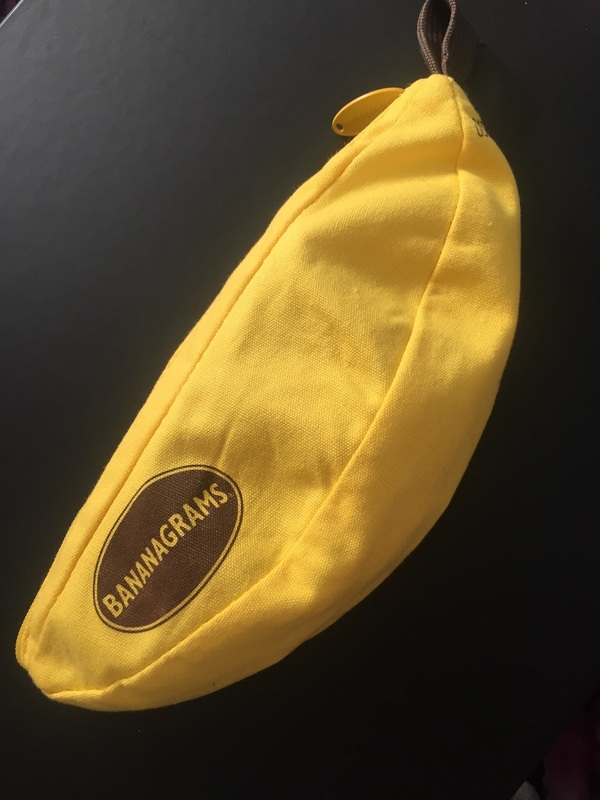 The game comes in a banana pouch and looks as much fun as it actually is to play. 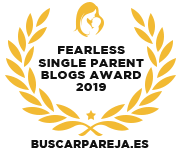 The rules are easy to follow and if your child struggles with the rules, then you can always adapt it to fit your child and there are actually alternative versions of the game in the instruction book. The game has some twists along the way too and if someone shouts PEEL, it means that they have placed their last tile on their grid and everyone has to pick another from the pile. If someone shouts DUMP, it means that you can put one of your tiles back on the pile and choose three more. The other players do not have to do anything and there is no limit to the amount so times that you can call out DUMP. 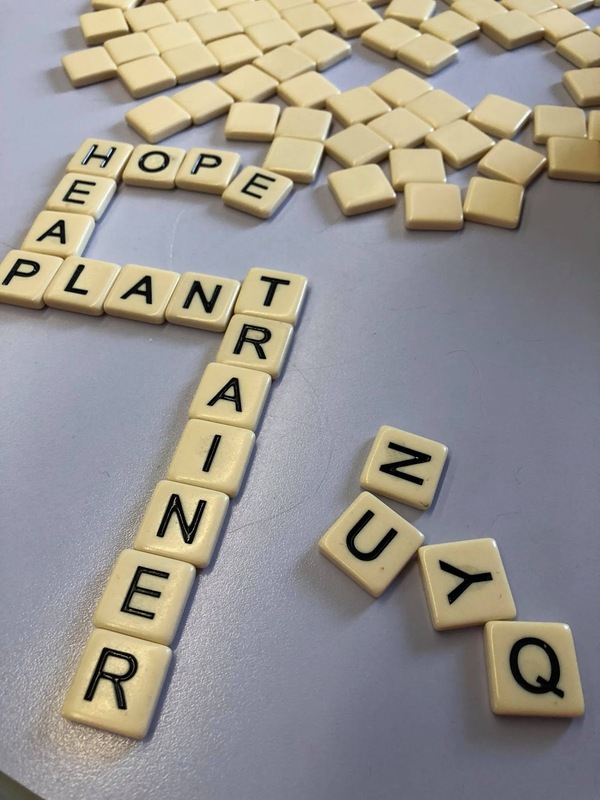 The winner of the game is decided when there are not enough tiles for the game to continue and all players try to make words out of the letters that they have left. 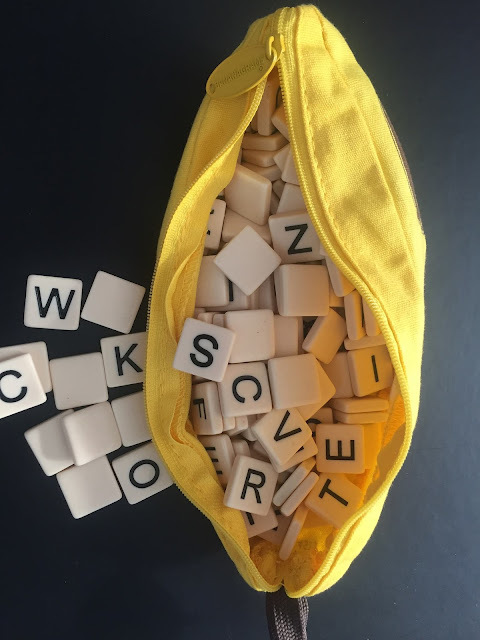 The person who thinks that they have won, they shout out 'BANANAS', this means that the other players get to check your tiles and if there is a mistakenly spelt word, then the other players declare 'ROTTEN BANANA' and the player is out of the game. Then you put the player's tiles back in the pile and the other players carry on playing. The game could go on for a while or it could be a quick game, but you don't need a game board! All you need is a tabletop or a floor to place the tiles. We even take this on the train and play it on our journeys but the game is reasonably heavy to be carrying around all day. 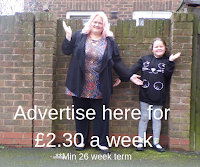 This is a good game and it will most certainly help with Tilly's spelling, Its fun and Tilly enjoyed playing it. 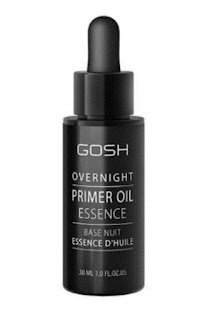 You can buy it from Amazon for £11.99.